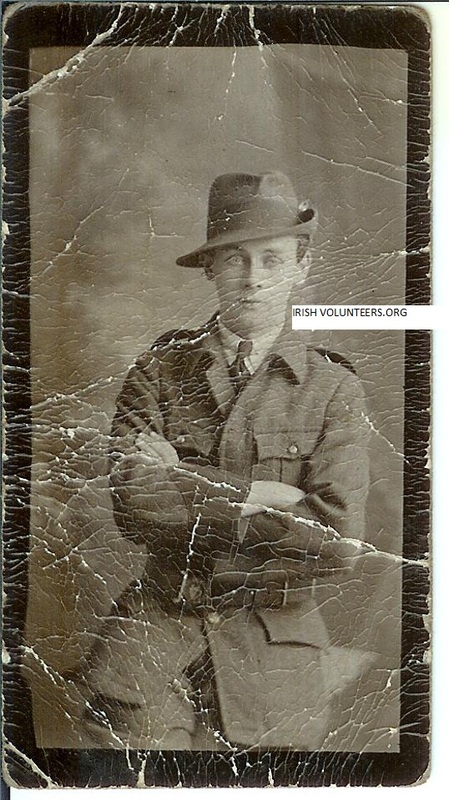 My father, Paddy (Patrick Joseph) McCarthy, who died in 1972, had a medal for service in ‘A1 (University College Cork) Company, 2nd Battalion, Cork I Brigade, Oglaigh na hEireann (IRA) during the three months which ended on 11th July, 1921. His familiy was from Skibbereen. He was a student of engineering at UCC at the time. Is there some way I can find out a bit more about his life during that period? Go raibh maith agat. Padraig McCarthy. 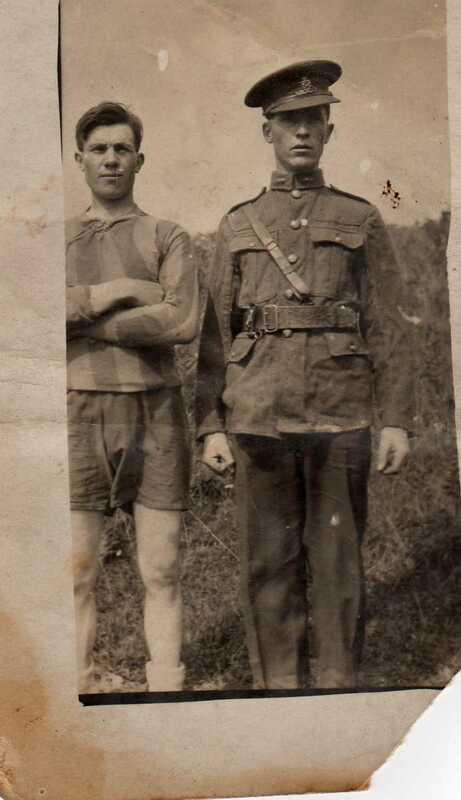 Babe Donegan was actually a woman in Cumann na nBan.Mary Donegan i think was her propper name from the Midleton area in Co Cork.Date of birth & thing’s i honestly don’t have a clue.Just the other day i received her uniform’s badge & medal. Any info? Any information you might have on date, or whatever, would be much appreciated! I am researching the history of D coy 1st Batt, I.R.A.1916.My grandfather William O’Dea served under the command of Seán Heuston along with 11 others took over the Mendicity Institute,Dublin on 24/4/16.Are there any records of these men before and after Easter Week 1916?I have heard they were sent to Kilmainham and that W O’Dea was imprisoned in Portland and Lewes.Are prison records available? Éamon Ó Deagha. I am looking for records of my grandfather Joseph Michael Curran, from the 3rd Btt.Dublin Brigade born July 29th ,1876, died Aug.21,1957 . 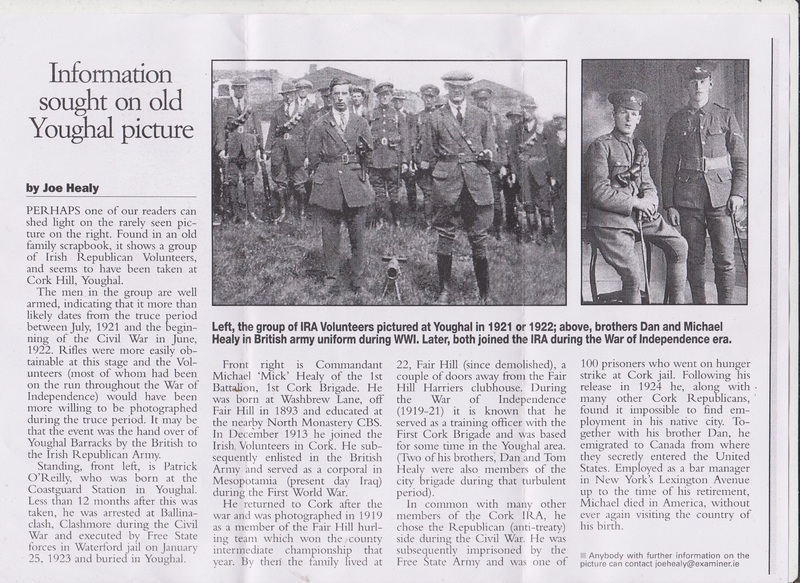 Information required on Irish Volunteers Youghal Cork,please see below,,any help appreciated. 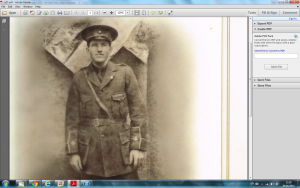 I am currently researching the role my family played between the Easter Rising and the end of the Civil War. 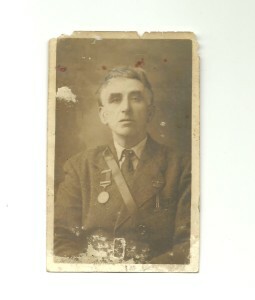 My great-grandfather was William Oman, Irish Citizen Army. He played ‘The Last Post’ after Pearse’s speech at the funeral of O’Donovan Rossa and sounded the ‘Fall-In’ at Liberty Hall on Easter Monday Morning 1916. 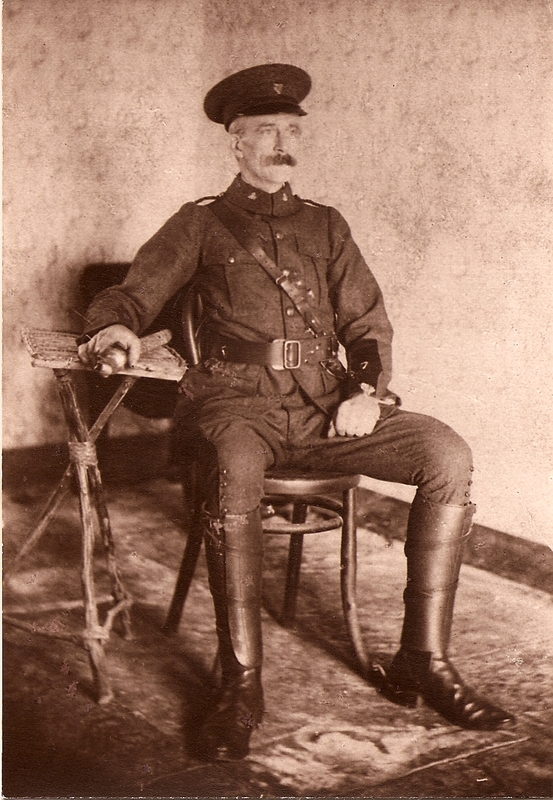 He went on to fight in with the City Hall Garrison, Jacob’s Factory Garrison and College of Surgeon’s Garrison. He was in ‘G’ Company 1st Battalion, Dublin IRA. I have his witness statement from the MIlitary Archives. His brother George was also in the I.C.A and was in the G.P.O/Imperial Hotel area for the Rising. 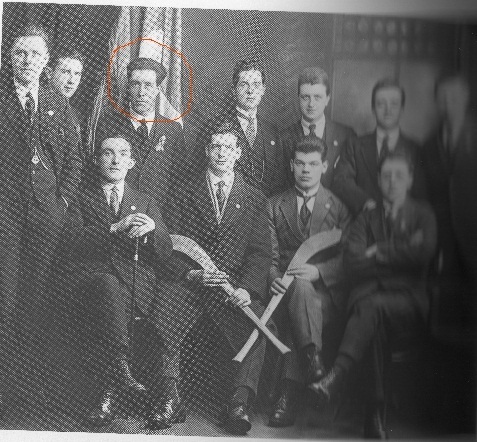 Their uncle Robert ‘Bob’ Oman was in the Four Courts area for the Rising and was a Captain in the IRA in the same company as William during the War of Independence. Have you ever come across any information on these three individuals? Any help is greatly appreciated. Thanks. I have named my son, Daniel Brett McNally, since Sean Brett is a relative. 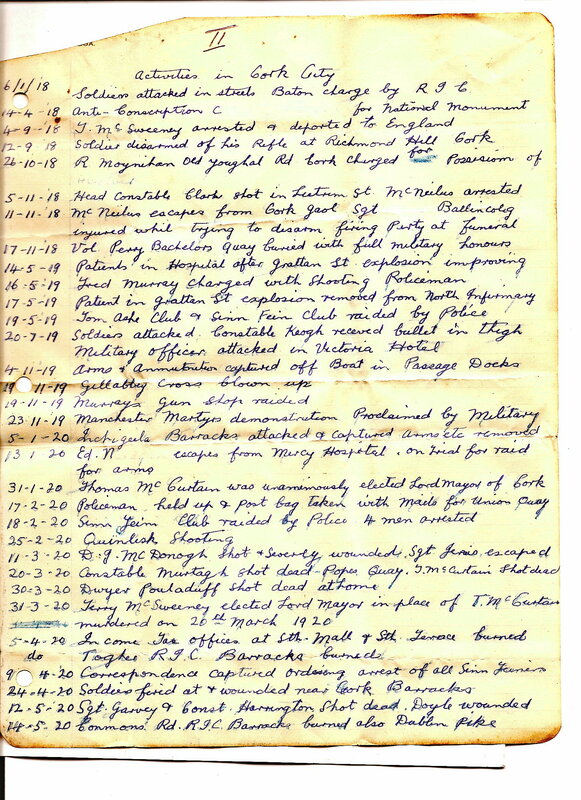 Do you have any more details about these three individuals memorilised there in Mullinahone? I hope to visit Poulecapple and Mullinahone next year with my daughters. My grandparents are from Poulecapple. I look forward to our visit this next year in 2012, about August or so. I am not sure I am emailing to, but, have a nice day and thanks again for the info. My daughter loves and does Irish dancing. Sleep well. Charles. 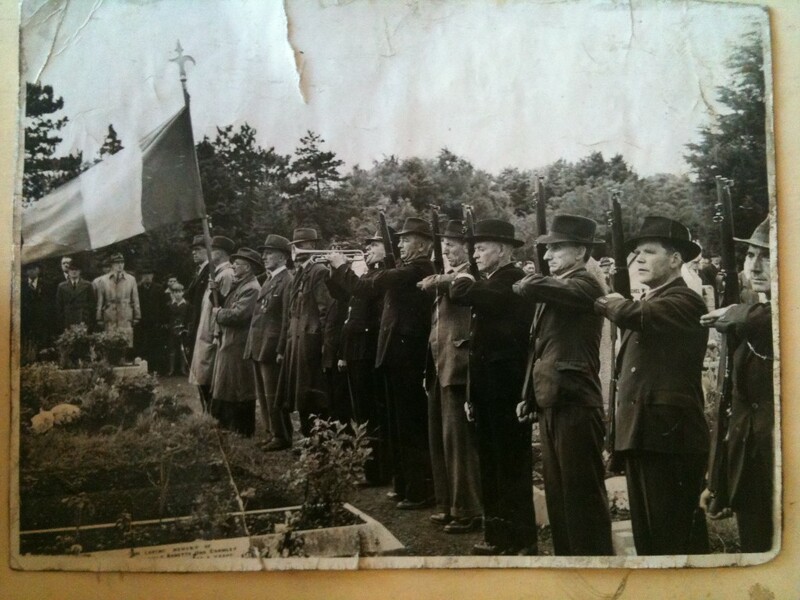 Hi there, My grandfather William (Bill) Deegan was a member of the Dublin Brigade of the IRA. 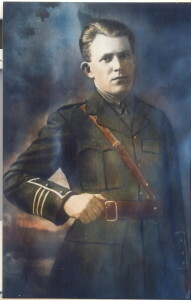 He died on 13 January 1946 and is buried in Glasnevin. 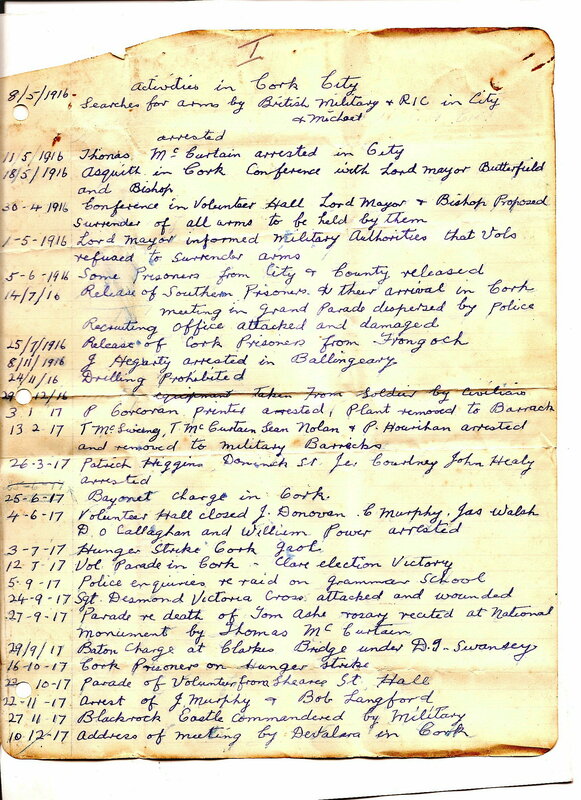 I have received information that says he fought at the Four Courts under deValera. Any info you may have on him would be a great help. 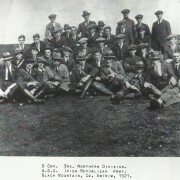 http://theirishwar.com/wp-content/uploads/2013/10/irish-war-logo1.png 0 0 admin http://theirishwar.com/wp-content/uploads/2013/10/irish-war-logo1.png admin2011-05-11 16:48:052011-05-11 16:48:05William (Bill) Deegan Dublin Brigade of the IRA.Information required. 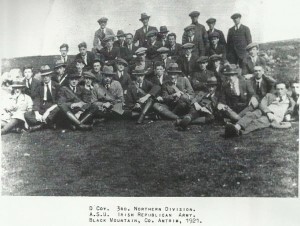 IRA Volunteers Fermoy or Kilworth. 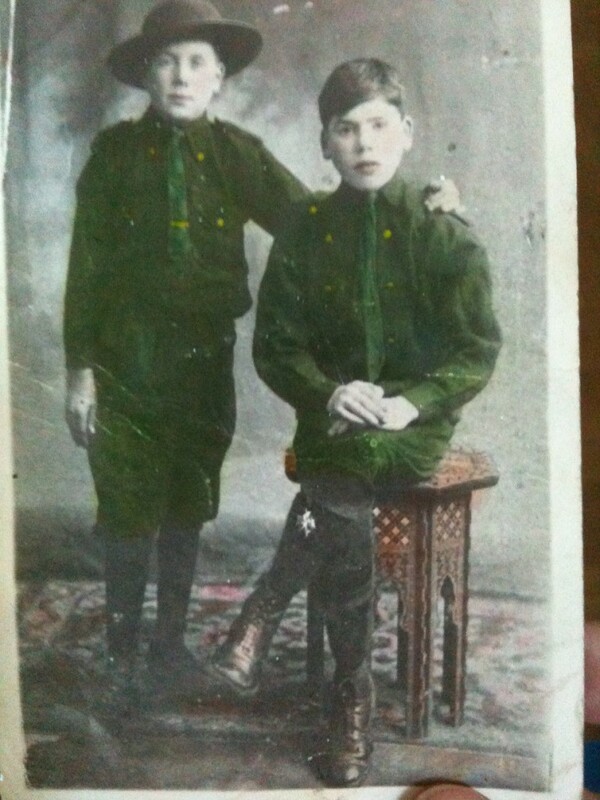 I am researching my grandfather Mick Greehy, Paddy Greehy and Johnny(jack) Greehy . I have two black an tan medals I got from my grandmother several years ago but she never told me who the were awarded to. 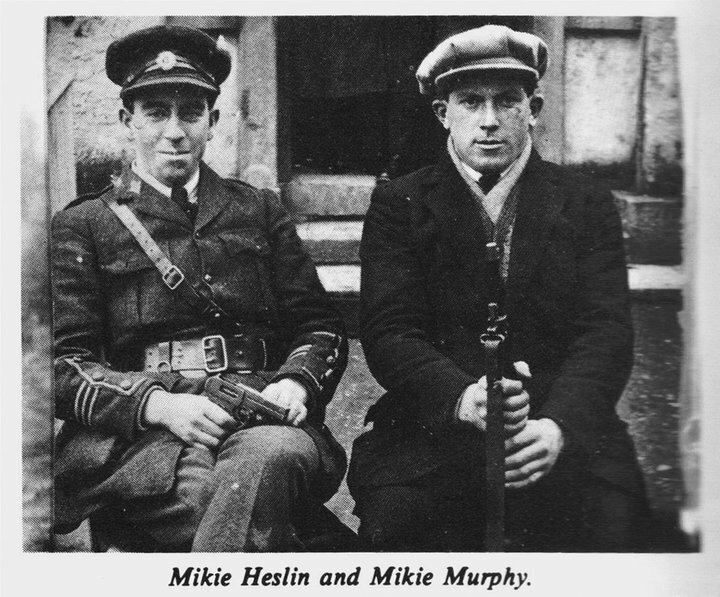 I have heard that Mick and Jack greehy were in the IRA but i have no proof. 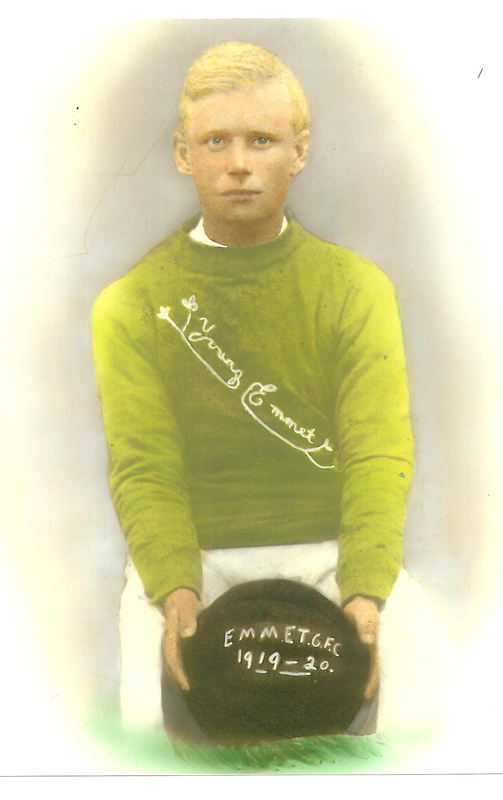 There was a company in Fermoy under Bill Power and then Liam Lynch, there was also a company in Araglin/Kilworth. 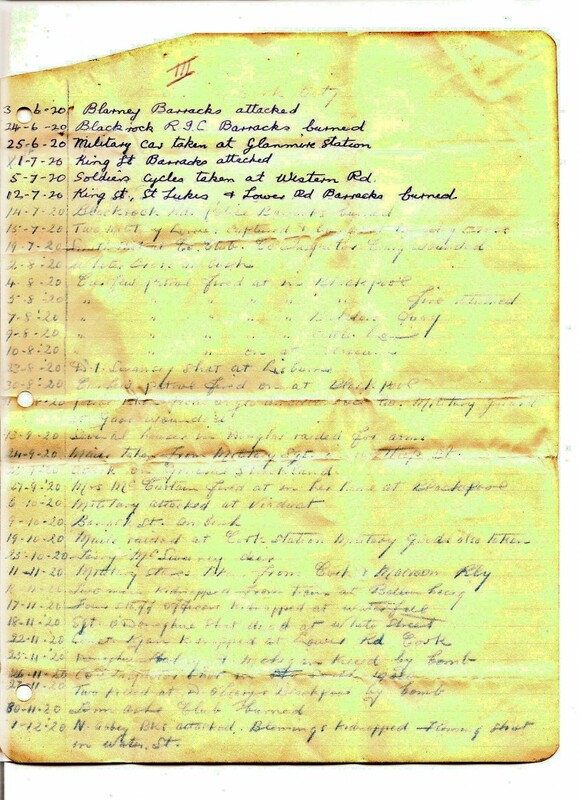 Is there anyway I acn get lists if members from1919-22. http://theirishwar.com/wp-content/uploads/2013/10/irish-war-logo1.png 0 0 admin http://theirishwar.com/wp-content/uploads/2013/10/irish-war-logo1.png admin2011-04-19 21:55:072011-04-19 21:55:07IRA Volunteers Fermoy or Kilworth. 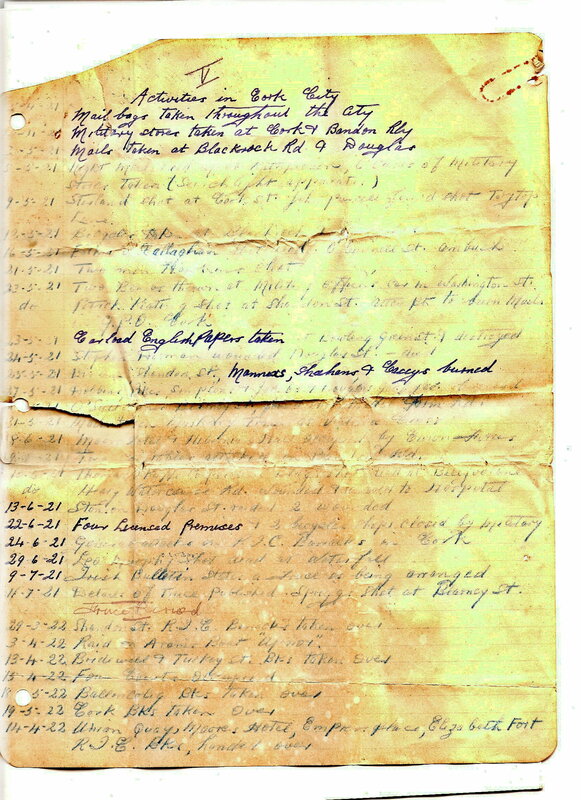 Trying to find info on my grandfather, William Crowley, of Kilmihil, Co. Clare. 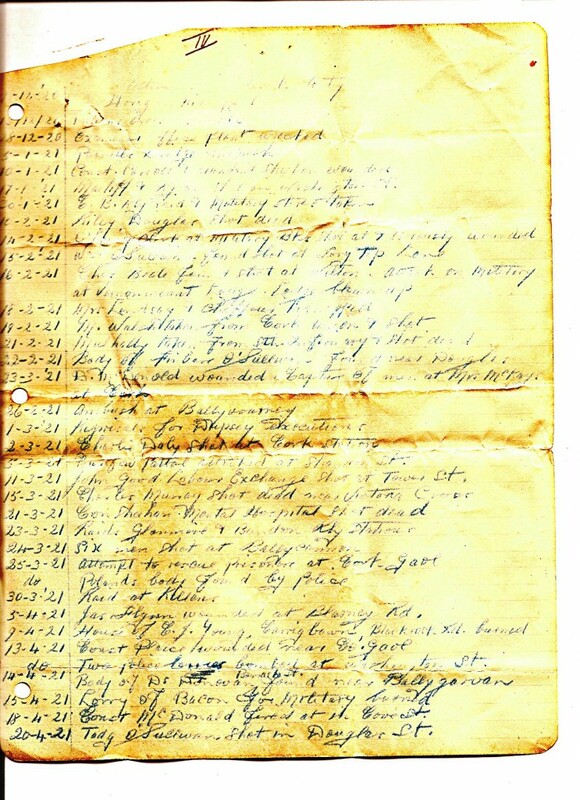 He was involved and did a 29-day huger strike after capture sometime after 1920? He was deported to the US in 1926 or 1927. Any information would be grand.